As some of you have pointed out, the Gear S3 LTE was already being sold at AT&T and T-Mobile. The only carrier that didn't previously sell it was Verizon. 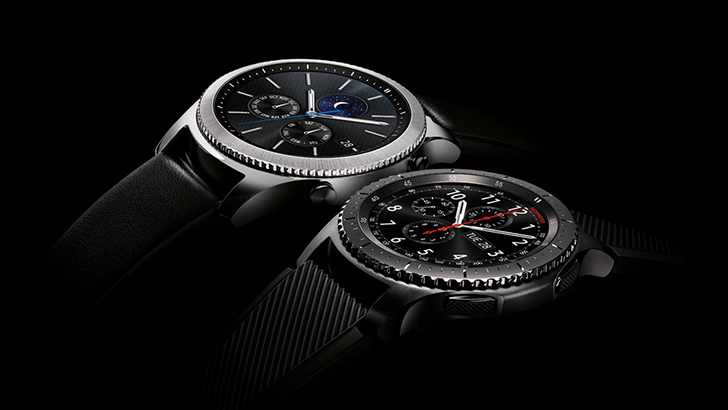 The watch supports each carrier's sync feature (AT&T NumberSync, Verizon NumberShare, or T-Mobile DIGITS), so you can send/receive calls and texts with your usual phone number as long as you have an LTE connection. You can buy it from each carrier at the source links below.